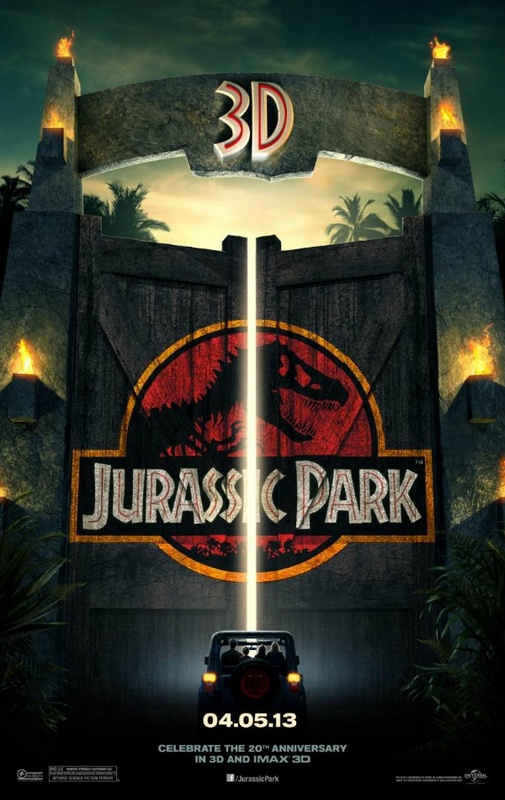 Jurassic Park was the first film I ever saw that wasn’t specifically meant for kids, and it is the film that established my love of movies and everything about them. I’m excited to see it get a re-release, even if it is in 3D. The film is set to return in April, 2013, just in time for its 20th anniversary. Honestly, it doesn’t look like its aged at all. Comments for Here’s A Trailer For “Jurassic Park 3D” are now closed.